“Sostenibilità e naturalità dell’Industria tessile. 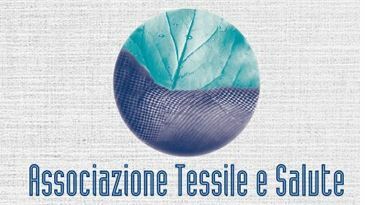 Questa prima conversazione – legata alla Mostra Naturalis Tinctura che riconsegna al pubblico tecniche antiche, aneddoti, storie sui processi di colorazione – svilupperà il tema della sostenibilità e della tintura dell’industria tessile del territorio. 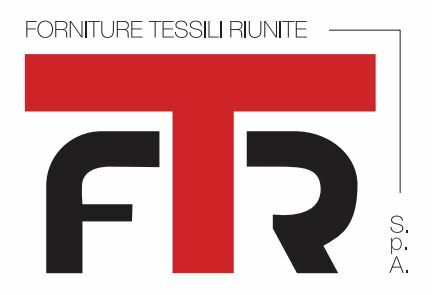 L’esposizione permanente del Museo fa da sfondo alla nuova mostra – che durerà fino alla fine di febbraio 2018 – e durante tutto il periodo della manifestazione lo spazio conferenze accoglierà altri dibattiti, workshop, presentazione di libri e attività culturali. 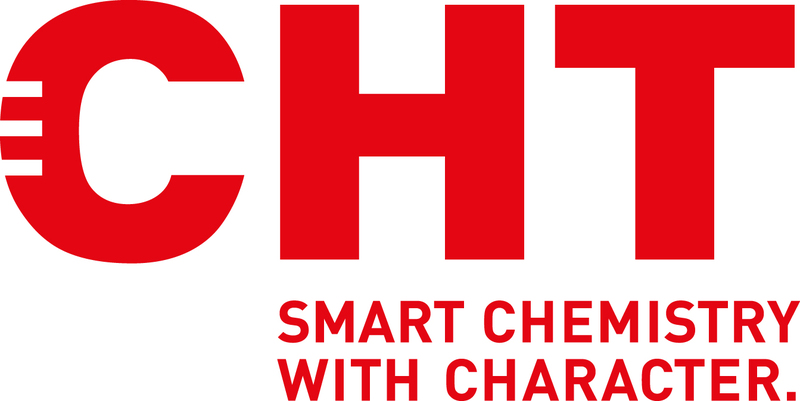 Are you interested in participating in EU proposals for Factory of the Future? New technologies and Innovative Business Models leading to Next Generation Manufacturing Factories for the Textile Industry. Exploring Virtual and Augmented Reality solutions to enhance comfort and increase efficiency. New value chains are adapted to market needs and trends, leading to cost effective customisation of products. This event will gather experts from the textile sector and connected domains and will address topics related to the factory of the future proposals call: Human-robot interaction, Production of functional flexible surfaces, Additive manufacturing, New business models, Product Lifecycle Management, etc. If you are thinking about integrating any of these technologies in the textile sector and want to anticipate future calls for projects of the European program Horizon 2020 (funds for innovation), SAVE THIS DATE!